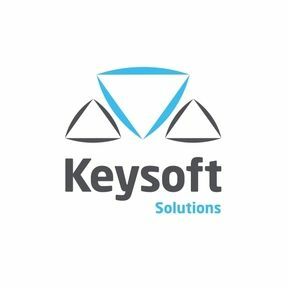 Your one stop shop for Keysoft Solutions Software. Whether you are looking for Landscape Design, Road Striping, Airside Markings or Lighting Design Software, you have come to the right place. As an AutoCAD plug-in we were able to get signiﬁcant value from the software really quickly and the onboarding support was phenomenal! Keysoft Solutions is a software design and development organization with offices in Boston, USA, and Alcester, UK. We specialise in developing software based around traffic management, and landscape design. Our brands incorporate Keysoft Traffic and Keysoft Landscape. Our expertise in developing applications is heralded across the globe. We are partners of Microsoft and Autodesk, being an authorised Autodesk developer and ISV partner. What this means is we can incorporate Autodesk design software into our applications, with an Autodesk Authorised Developer status to prove it.